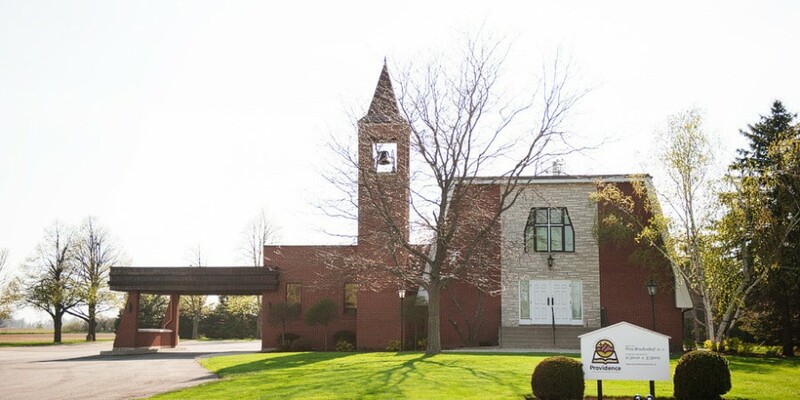 Welcome to the website of Providence Canadian Reformed Church! Providence Church is located in Hamilton, Ontario, Canada, in the heart of the Golden Horseshoe. Thank you for taking the time to view our site. We would like to invite you to join us for worship. Our building is located at 582 Southcote Road (click here for a map), near the intersection of Garner Road East and Southcote Road. Feel free to browse the site. If you have any questions, or are from the greater Hamilton community, please don’t hesitate to contact us. As Christians, one of the mandates we have from our Lord is to love our neighbours. It would give us great pleasure to be able to serve you! If you’re not in our area, and are interested in a Reformed church, please check our Church Links page to find a church in your area.